CCD vs Film? Lots of time vs no patience? Alright, this is your place to discuss all the astrophotography what's and what's not. You can discuss about techniques, accessories, cameras, whatever....just make sure you also post some nice photos here too! I would like to share some photos that I capture yesterday with my iPhone 6 camera. I am a newbie in astrophotography and astronomy but have some experience in programming. 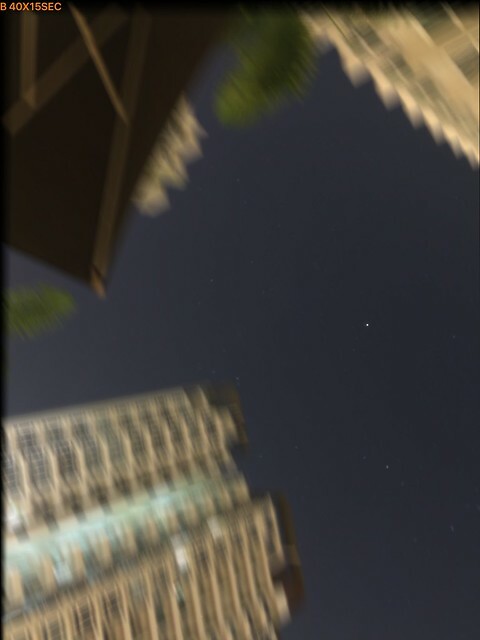 As such, I have made an iOS app to take long exposure of the night sky. Yesterday the night is clear and at my place pool side (Katong area), I manage to capture the Milky Way. It is my 3rd or 4th night attempt. 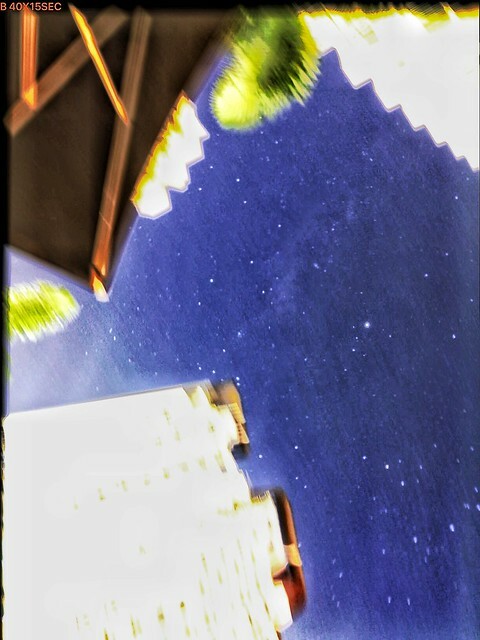 After some simple processing, the subtle Milky Way appears. Would like to take this opportunity to thank sherring for his posts. They have inspired me. Please do comment on how to make it look better. Thanks very much. Last edited by Yong54321 on Mon Apr 01, 2019 1:53 am, edited 1 time in total. Here is a shot of M83. 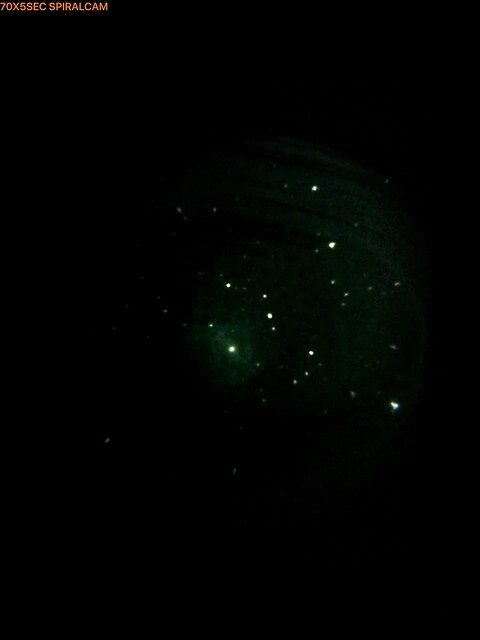 It shows only a hint of the galaxy spiral arm at the lower left of tge attached photo. Could anyone verify if it is M83. Look like it is a long way before I could capture good enough photo. 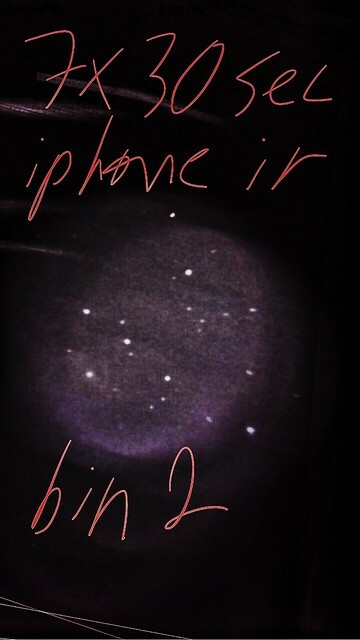 Today shot of M83 galaxy with iPhone and manual Dob 8inch.